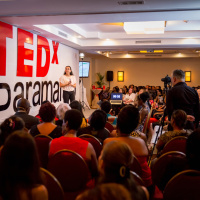 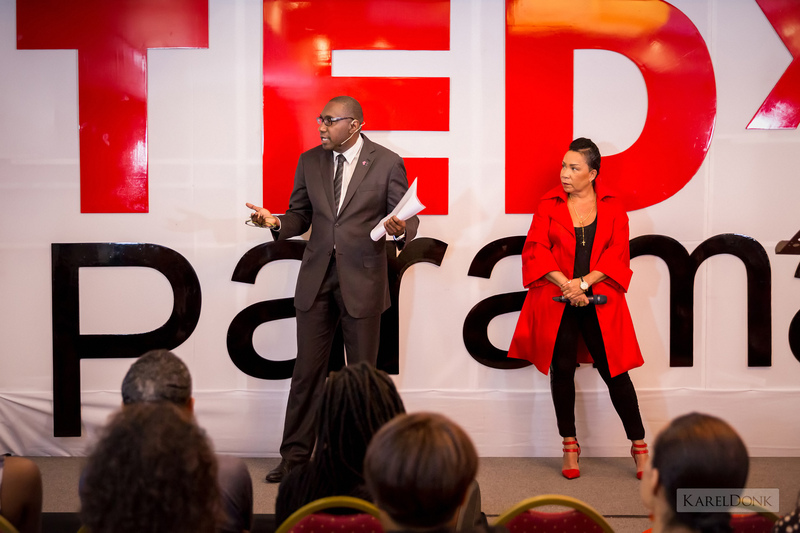 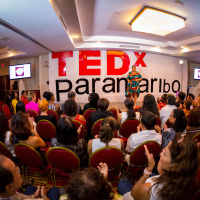 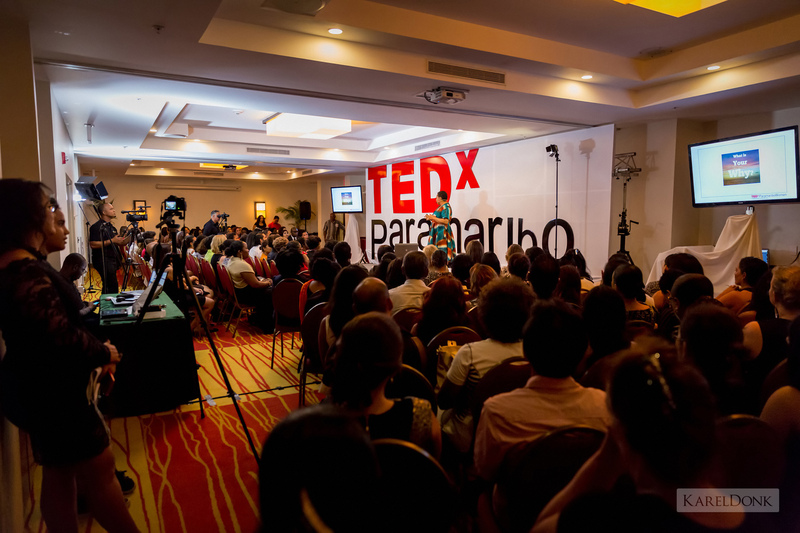 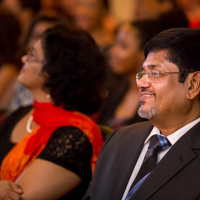 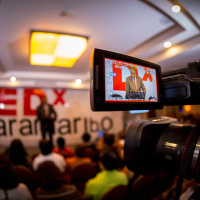 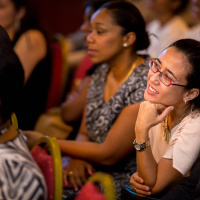 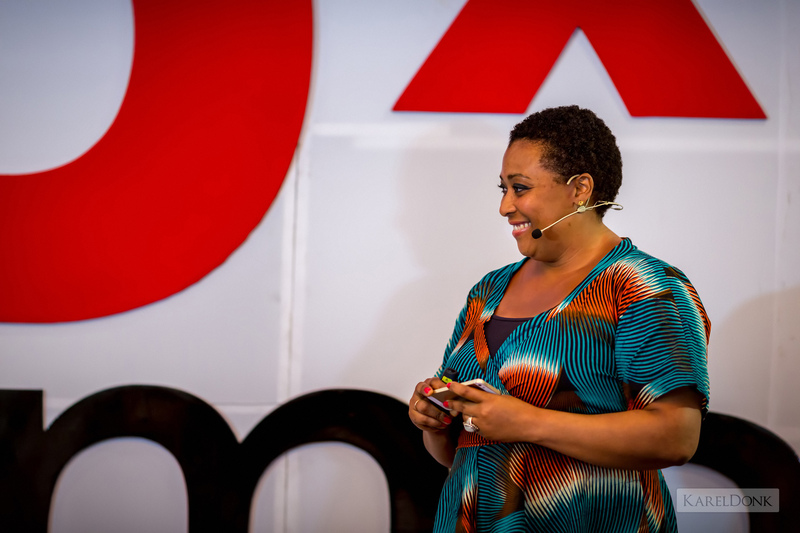 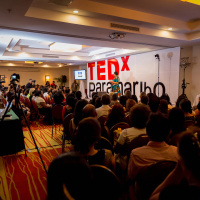 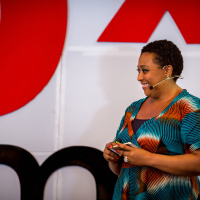 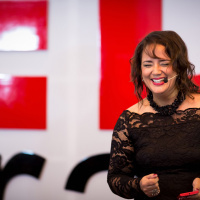 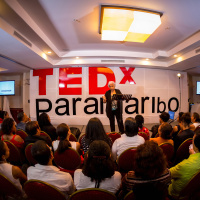 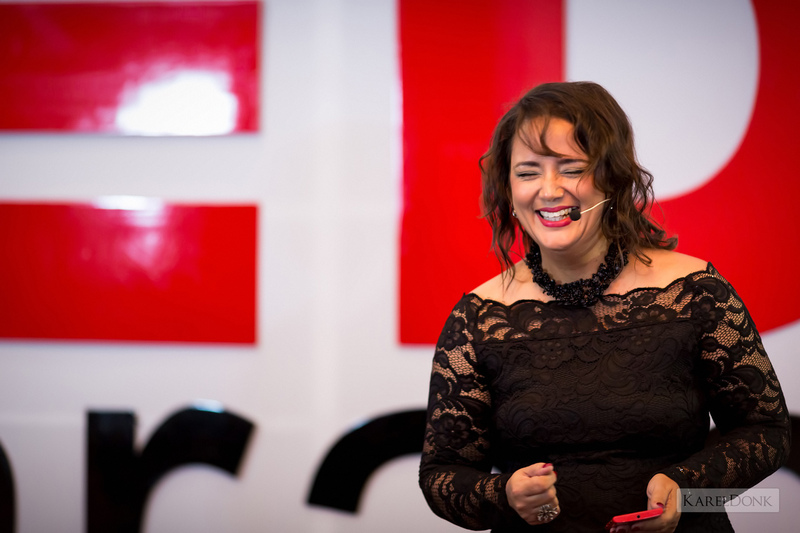 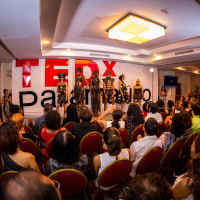 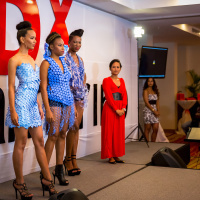 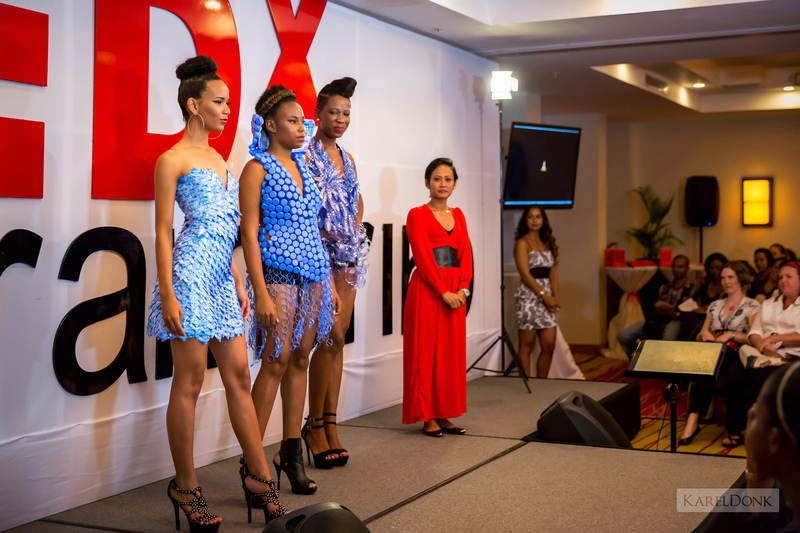 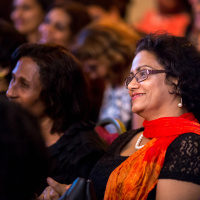 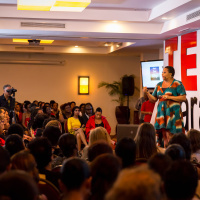 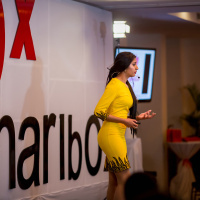 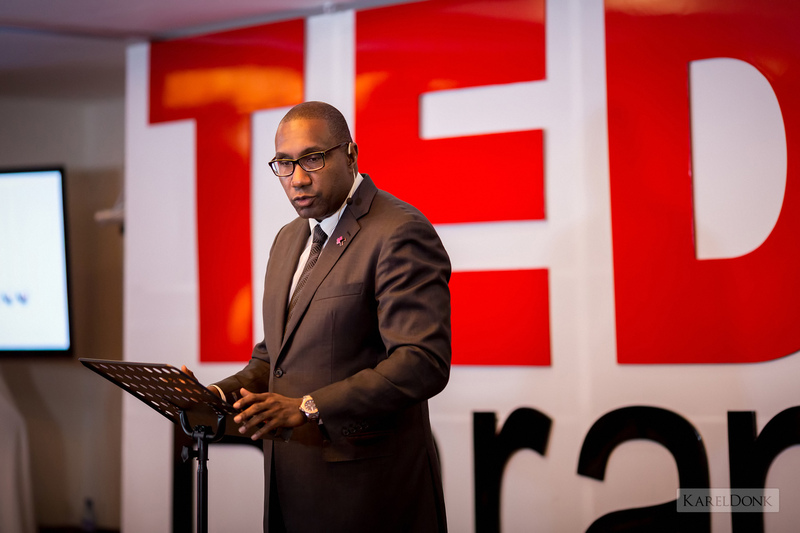 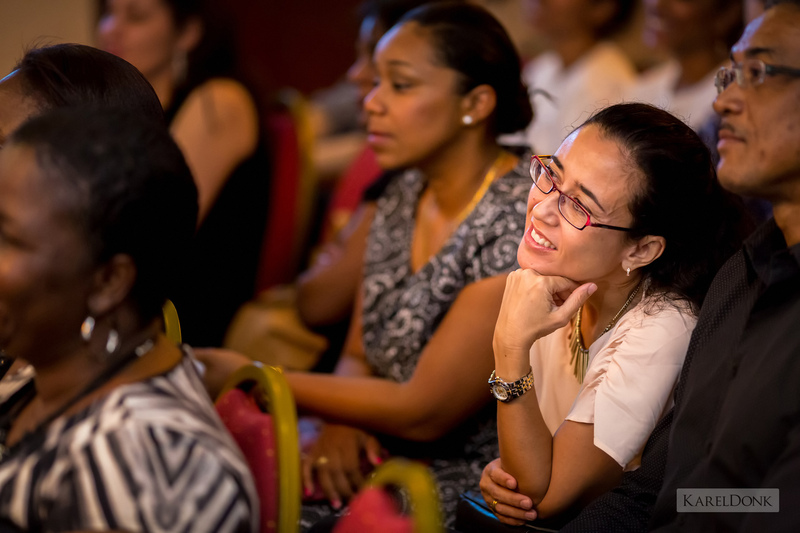 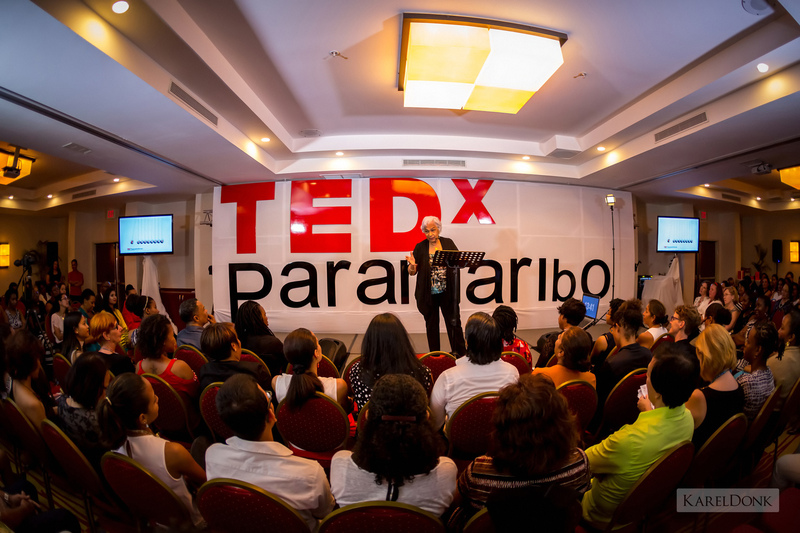 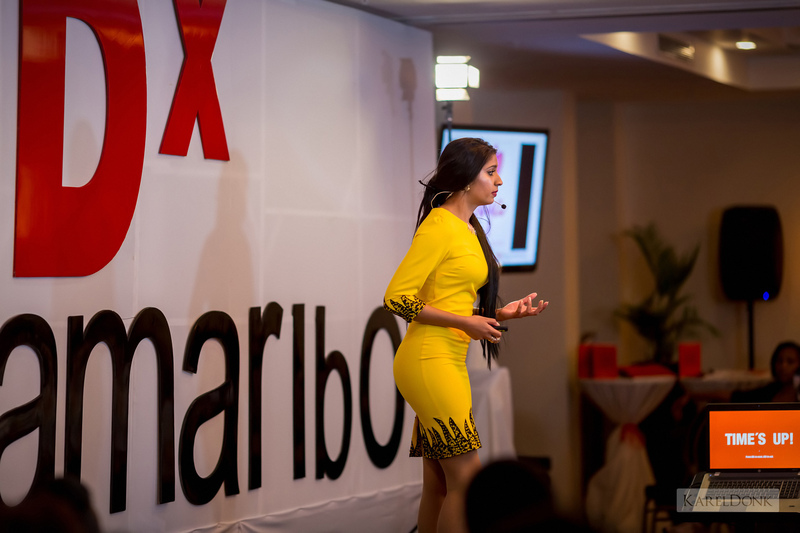 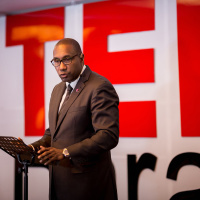 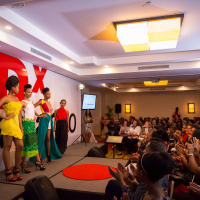 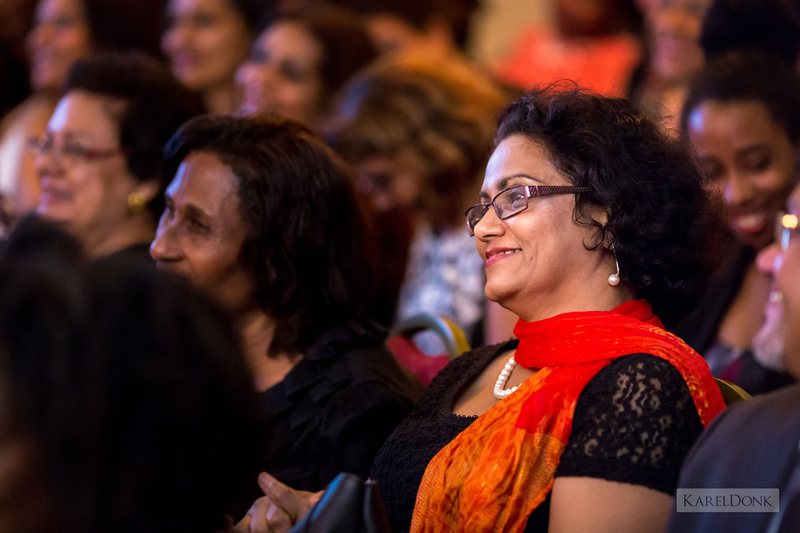 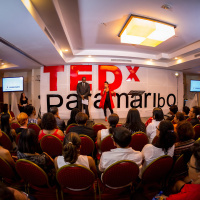 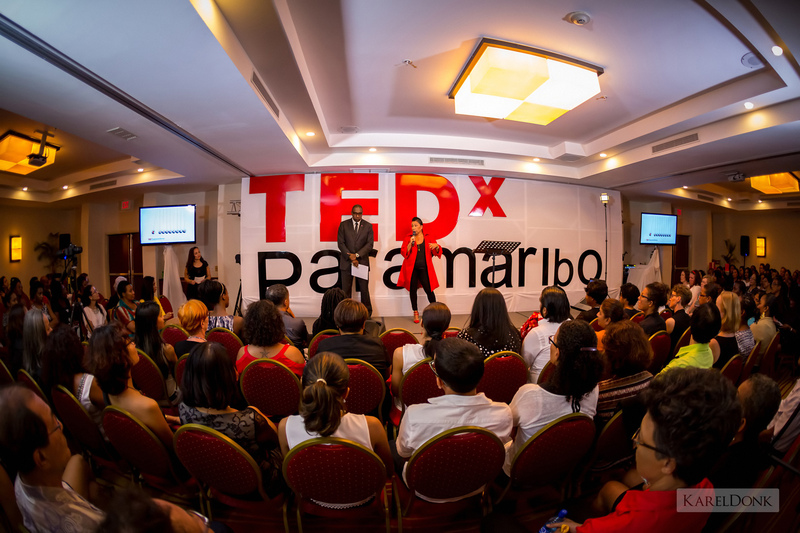 A few months ago I was hired to cover the first TEDx Paramaribo event for women as the main event photographer. 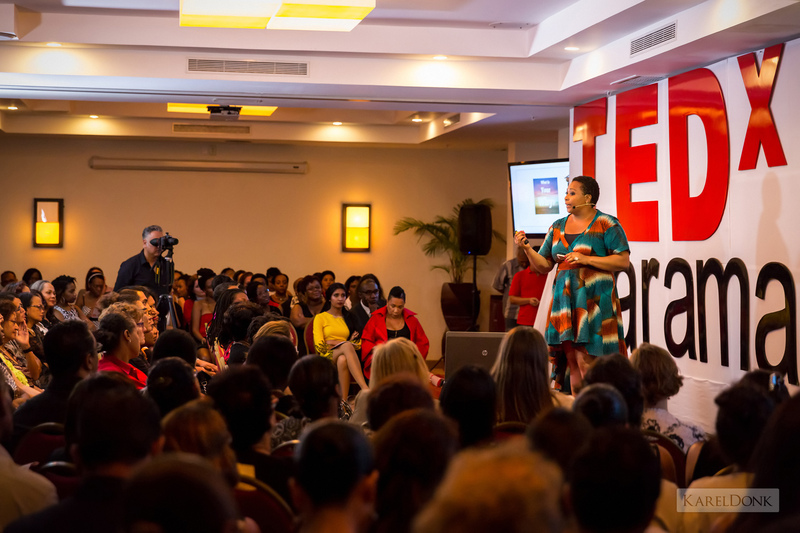 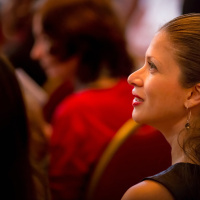 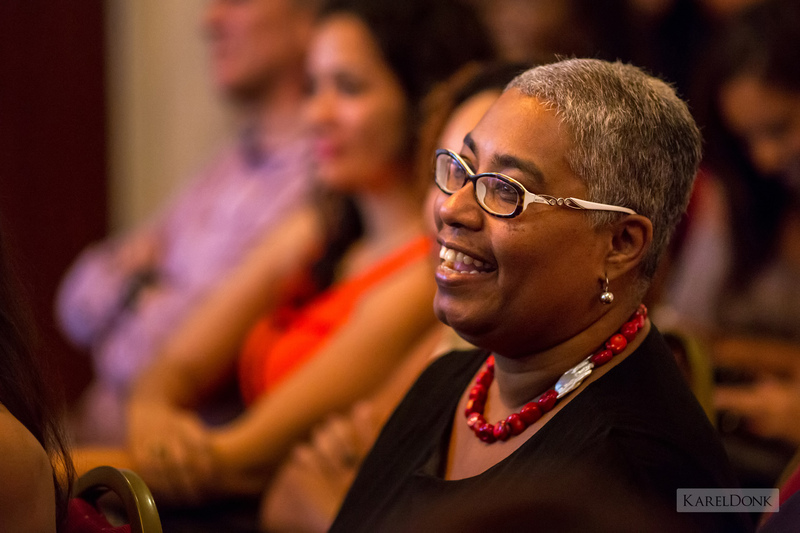 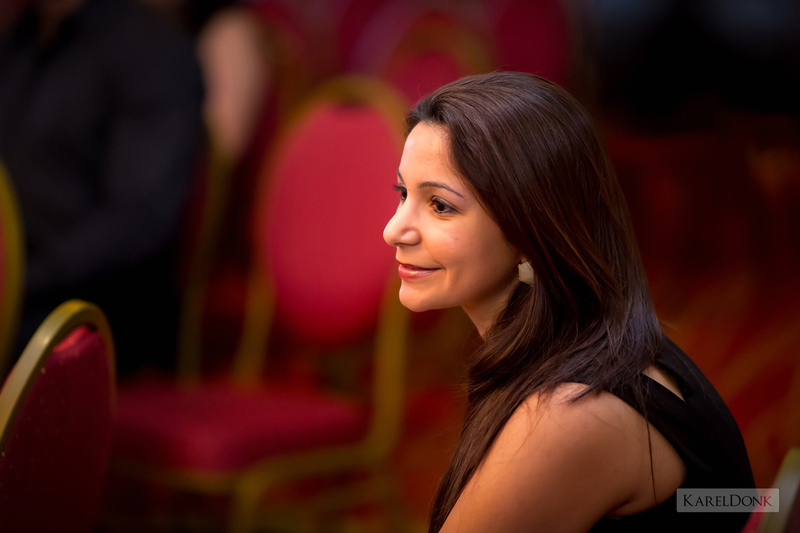 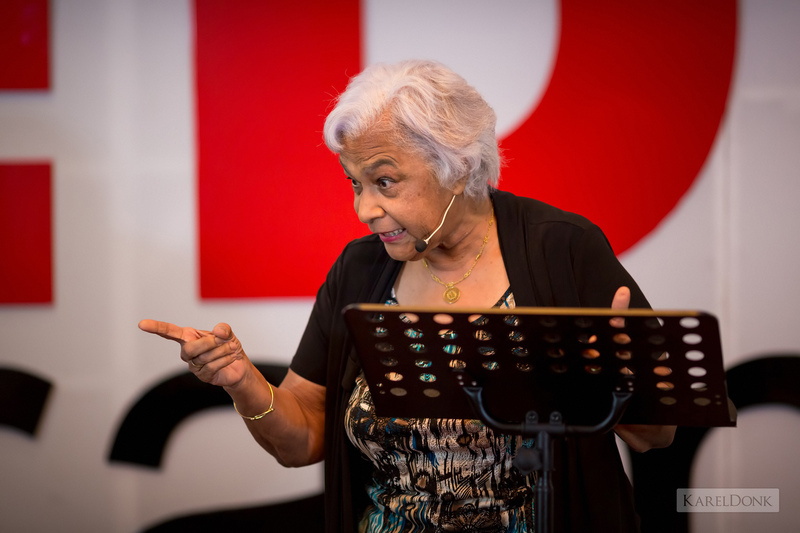 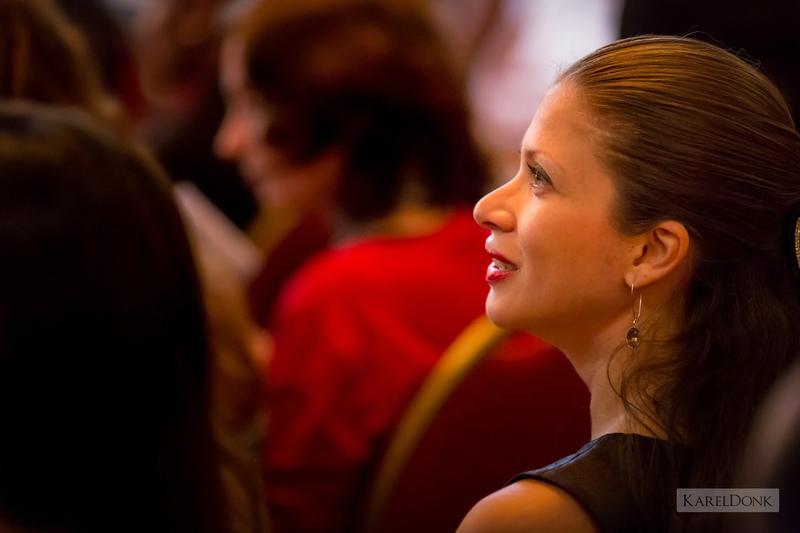 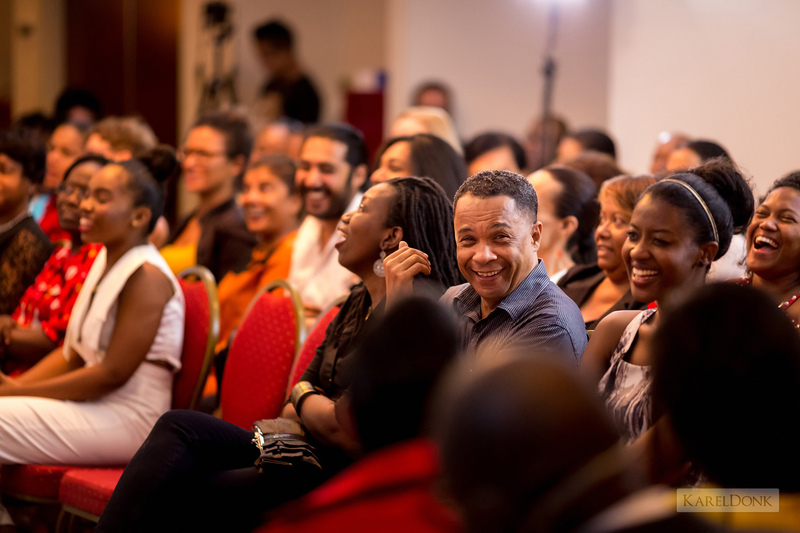 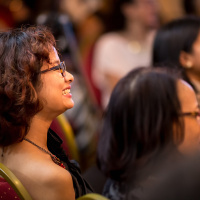 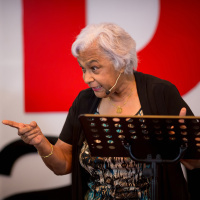 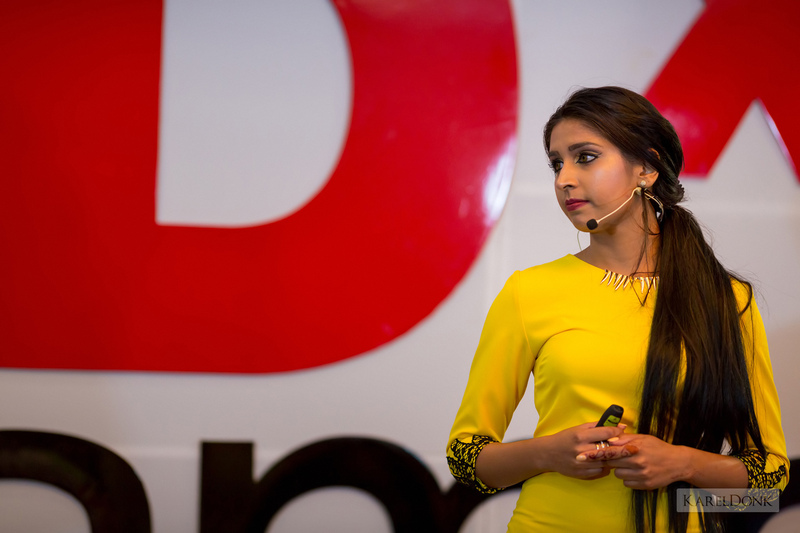 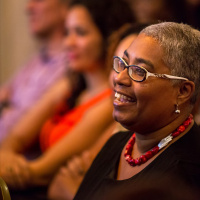 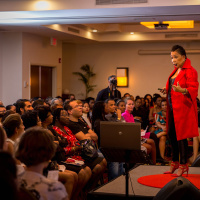 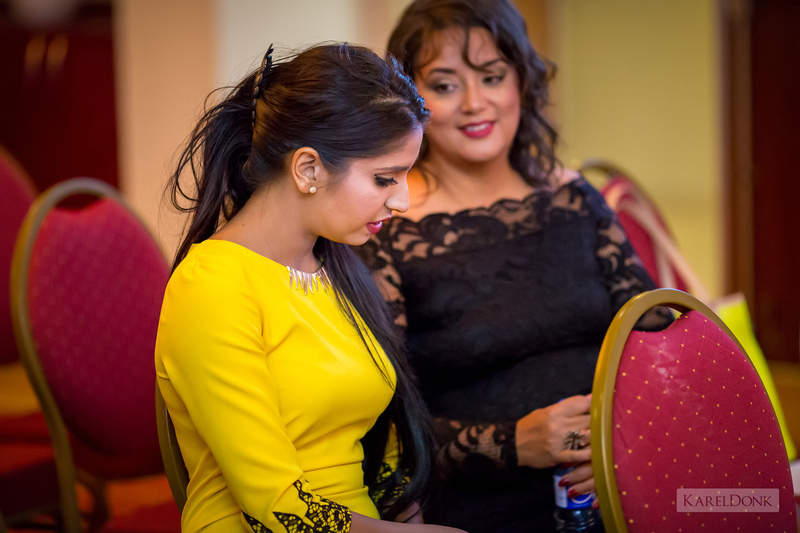 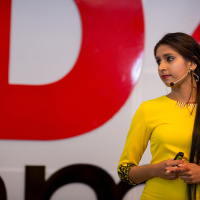 The TEDx Women events are TEDx events focusing specifically on topics concerning women. 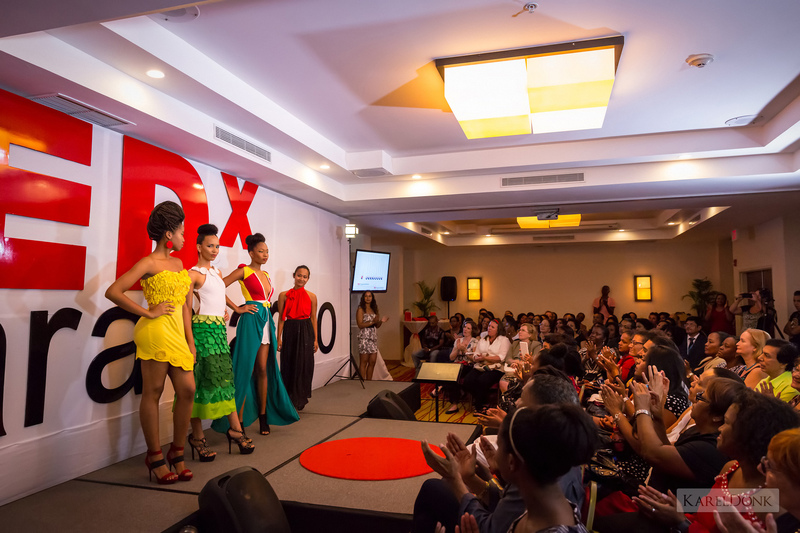 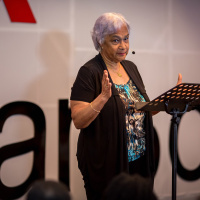 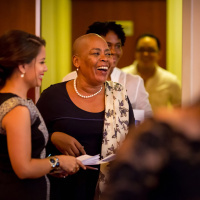 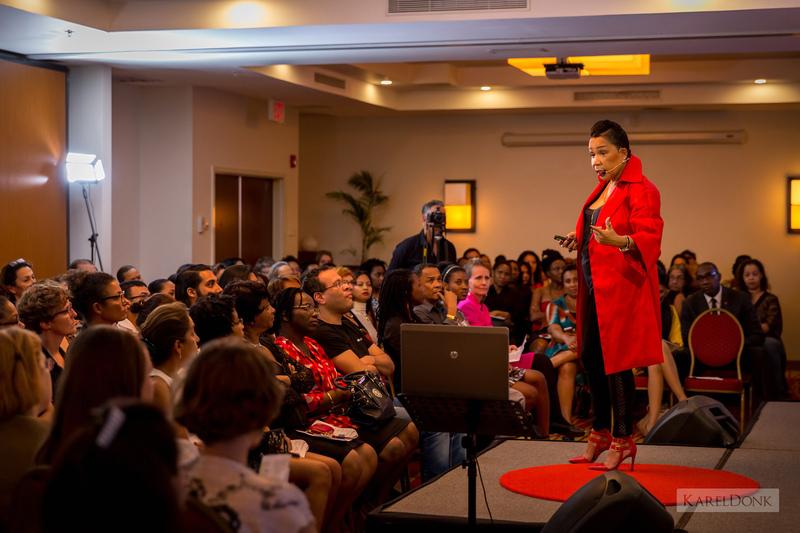 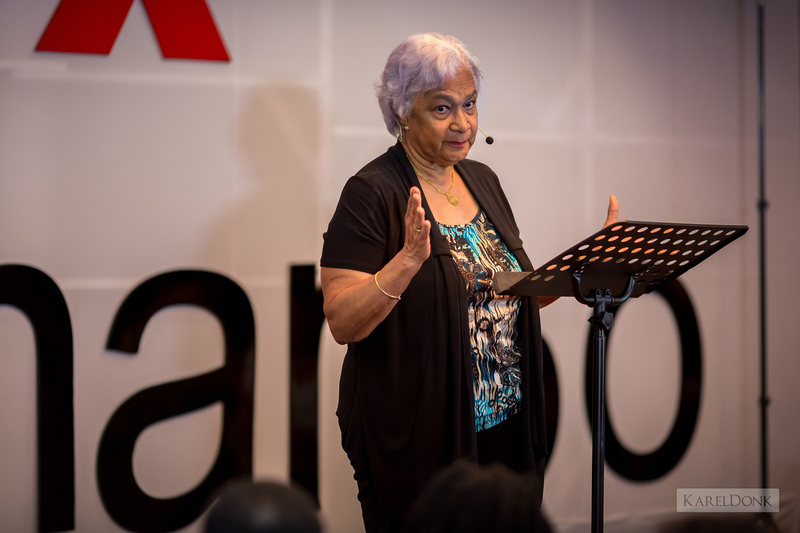 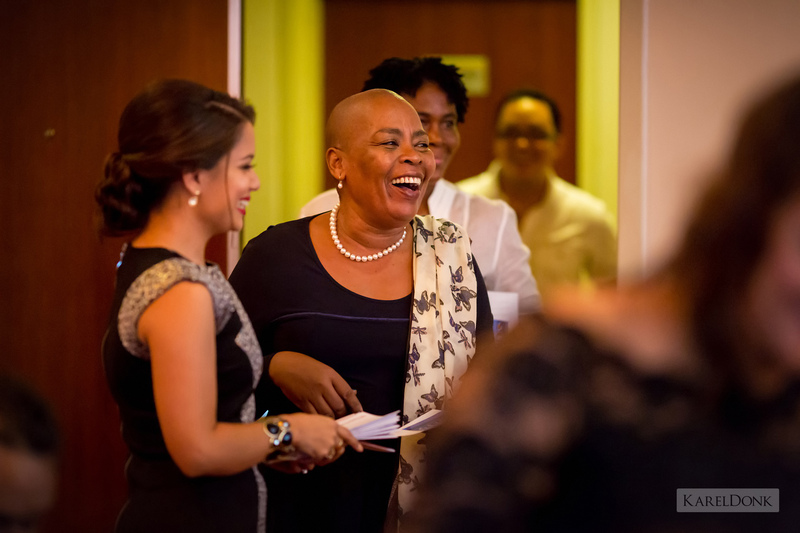 The theme for the first TEDx Paramaribo Women event was “Momentum.” In the gallery below you can view some of the photos I took during this event. 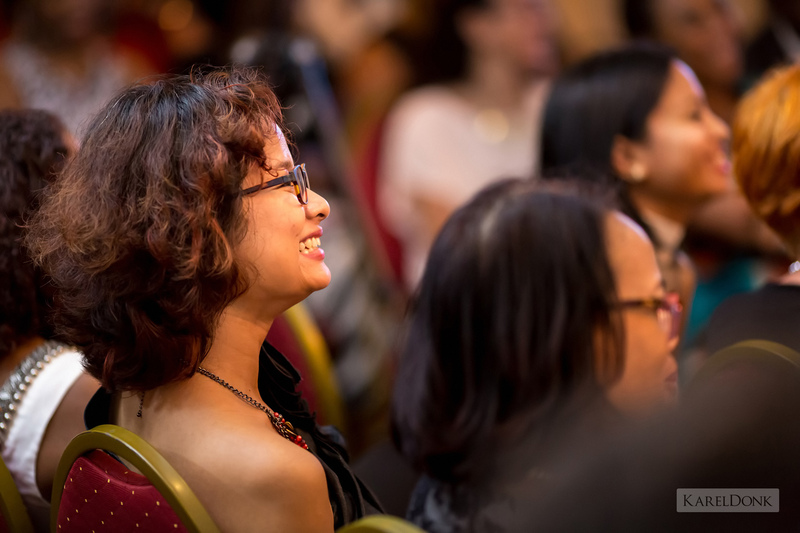 The organizer of the event — Jennifer Wong Swie San — was kind enough to write the below testimonial for me (which you can also find on the testimonials page on my website). 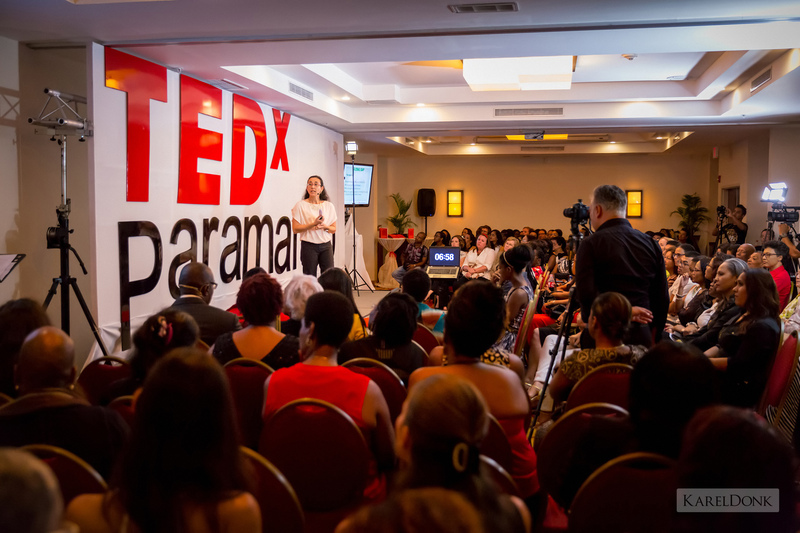 If you’re wondering about the mention of graphics in the above quote, that’s because I’ve also done graphics for other TEDx Paramaribo events in the past. 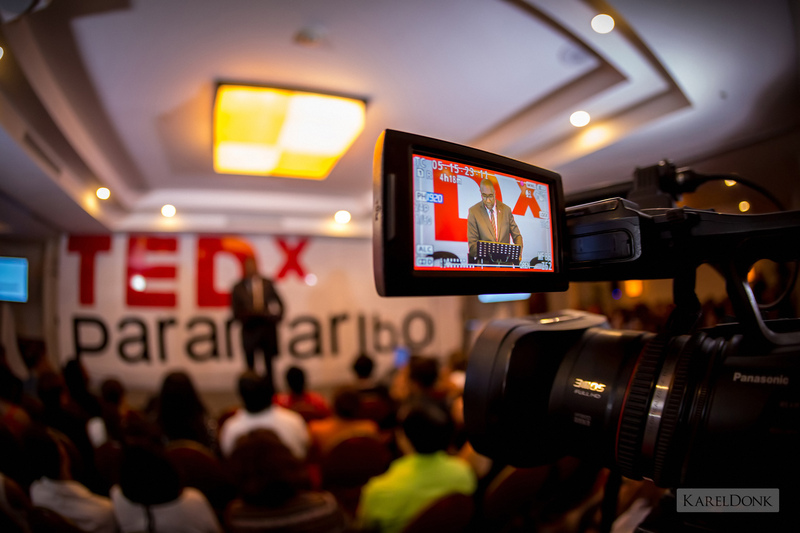 I covered this event mostly with the Canon EOS 5D Mark III and the Canon EF 24-70mm f/2.8L II lens as well as the Canon EF 135mm f/2L lens. 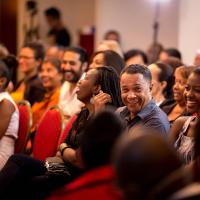 The 24-70mm lens was used mostly for wide shots while the 135mm lens was used for close-ups (mostly candid shots of the audience). 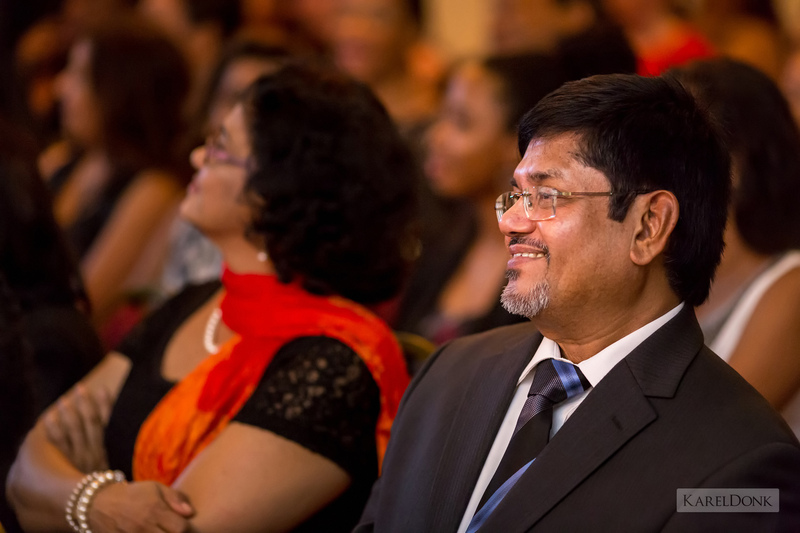 The use of flash wasn’t allowed, so I had to use lenses with wide apertures to be able to shoot in the relatively low light while trying to keep the ISO as low as possible (most pictures were shot between ISO 3200 and 12800). 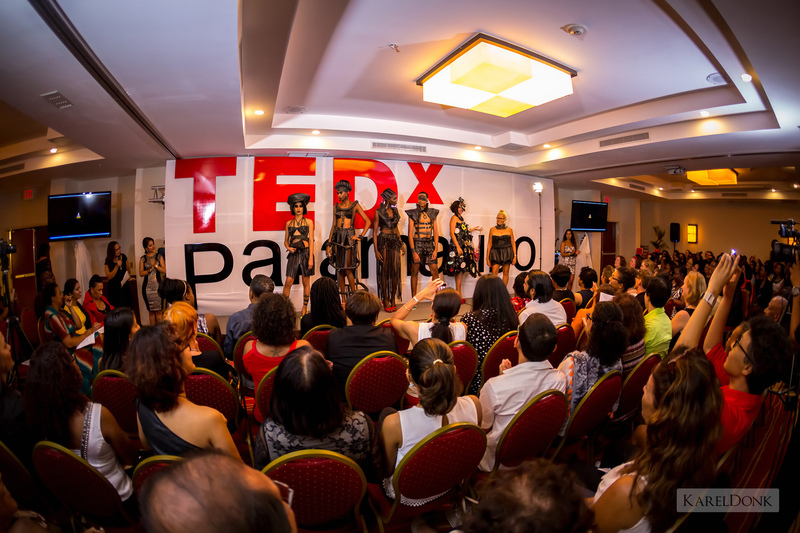 In addition I also used the Canon EF 15mm f/2.8 Fisheye lens for some interesting looking ultra wide angle shots, as you’ll notice in the below gallery. 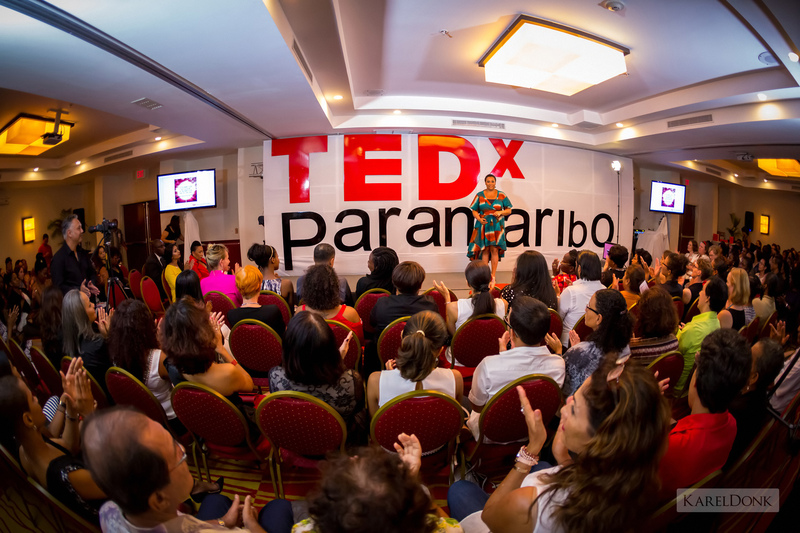 Although I also have the Canon EF 8-15mm f/4L Fisheye lens, I chose to use the 15mm f/2.8 lens instead because of the wider aperture, allowing me to shoot at lower ISO. 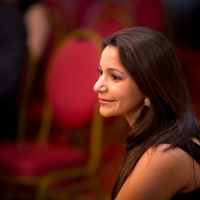 This entry was published on Monday, July 27th, 2015 at 9:15 pm by Karel Donk and is filed under General Personal Photography event photography. 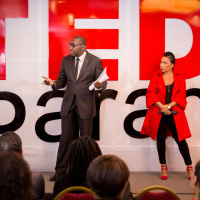 You can use the permanent link to bookmark and/or share it.